Door male dovetail assembly, 4 hole type. This is located on the door post to align the door. 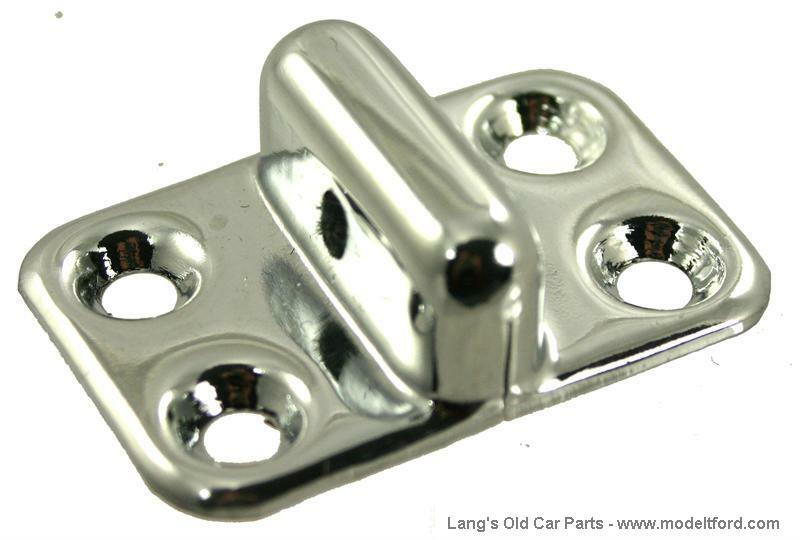 Lower window stop bumper. 2 per window. Rubber bumpers for female dovetail assembly. One pair .